The other day two job announcements crossed my desk from companies in Nebraska’s expanding poultry industry. They were seeking employees with a specific skillset in food production. Weekly, our college web site, ncta.unl.edu, lists student internships or fulltime employment opportunities for veterinary technicians, livestock specialists, certified welders, agronomists, agribusiness managers, and much more. Welding Certificate - A 15-credit hour certificate helps students develop expertise in welding and metal fabrication. The program can be completed in one year or less. It provides students with the opportunity to take advanced courses and also to become certified by the American Welding Society. Poultry Production AAS - This Associate of Applied Science program is offered in partnership with Mississippi State University. The program consists of three semesters at NCTA, a summer internship, and one semester of hands-on experience in classes and poultry barns at the MSU campus. In total, NCTA provides 31 program choices for students including 11 certificate programs which may be completed in one year or less, 14 AAS programs in agriculture or veterinary technology, and six Associate of Science (AS) degrees with the transfer option available for students choosing transfer into a four-year degree program. Additional information on any of these academic areas in workforce development as an NCTA Aggie is available at ncta.unl.edu or by contacting NCTA Student Services at 1-800-3CURTIS. NCTA Mission: The Nebraska College of Technical Agriculture is devoted to a statewide mission of preparing students for successful careers in agriculture, veterinary technology, and related industries. 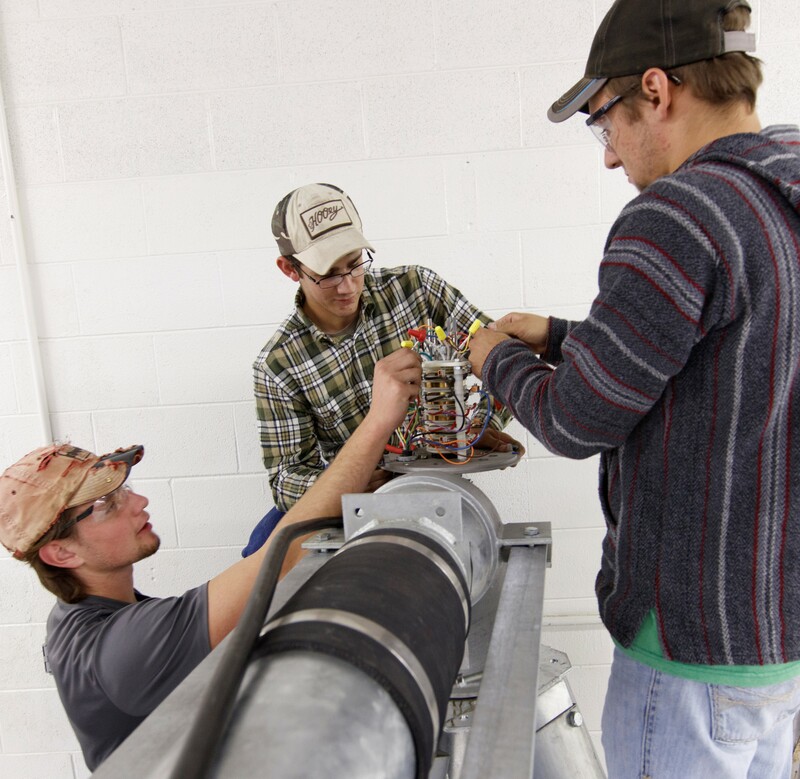 The college provides open access to innovative technical education resulting in associate degrees, certificates, and other credentials.